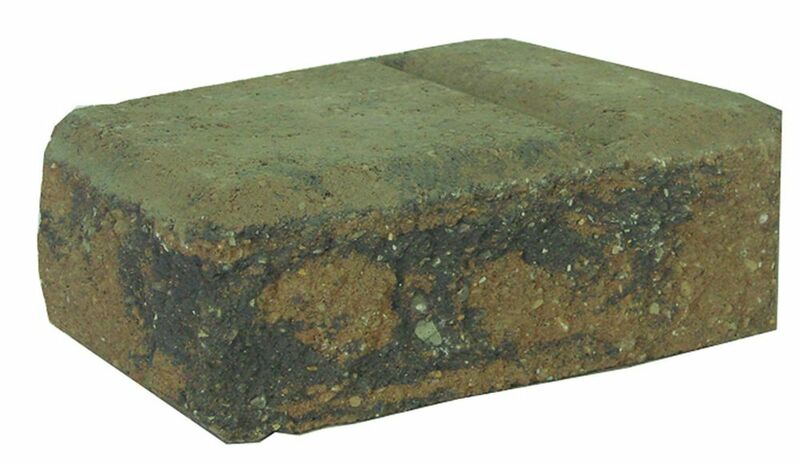 The CCI BBQ/Fire Pit Block is all you need to build your new backyard attraction. By completing a few simple steps, you will be enjoying yourself by the fire in no time. The easystaack retaining wall system is a versatile retaining wall system great for small retaining walls and planter projects. The wedge shape allows the flexibility to do straight and curved wall with ease and is available in today's most popular colours choices. Easystack- Large Corner- Tan/Charcoal The Easystaack Retaining Wall System Is A Versatile Retaining Wall System Great For Small Retaining Walls And Planter Projects. The Wedge Shape Allows The Flexibility To Do Straight And Curved Wall With Ease And Is Available In Todays Most Popular Colors Choices.